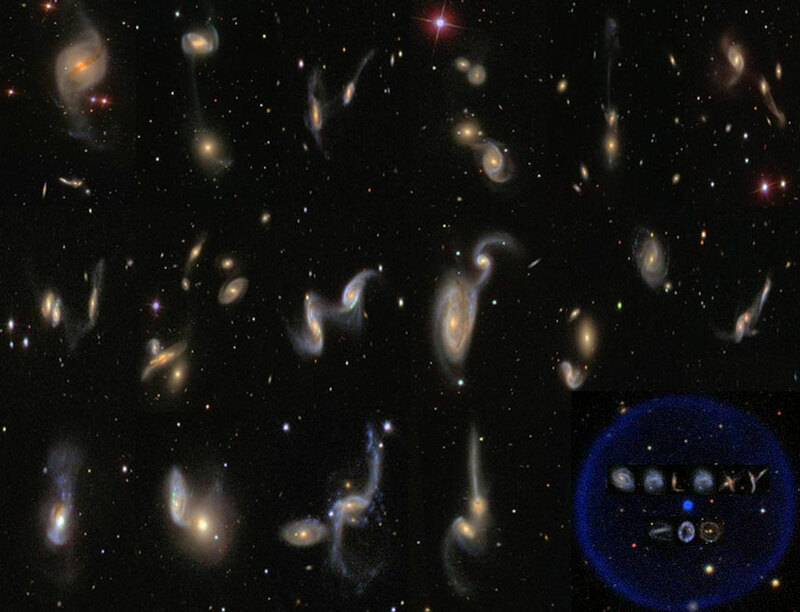 It’s a couple of years old, but I just ran across the Galaxy Zoo project. It asks volunteers to look through images of galaxies and classify them. Having galaxies classified (elliptical, spiral, etc) by multiple people gives a more reliable data set for astronomers to look at. If someone wants to study definite elliptical galaxies, that person can choose the set of galaxies that 100% of classifiers call elliptical. And so on. If you think that sounds interesting, then visit the site and see what their successes have been, and go through the simple training if you’d like to become a volunteer galaxy classifier. This entry was posted in space and tagged celestial objects, data visualization. Bookmark the permalink.